Congratulations to the Schmid class of 2018! We always knew you had it in you! Go out and make Chapman proud! 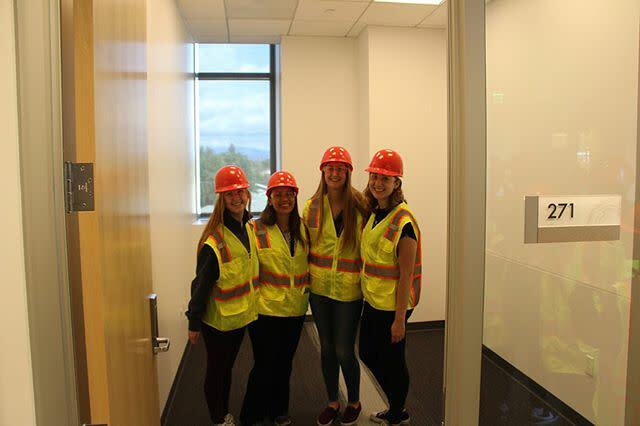 Today our Schmid Student Leadership Council got to take a tour of the new Keck Center! Dr. Zalman got to check out her new office, sophomore Matthew Nwerem pondered over the new Food Science labs, and senior Haley Miller was stoked on the new outside planters! Follow the Chapman University Snapchat (@chapmanu) to see senior Emily Hanna's personal tour! 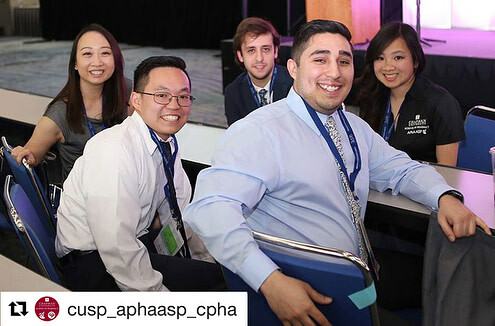 Over the weekend, the Chapman chapter of the California Pharmacists Association traveled down to San Diego for the 2018 Western Pharmacy Exchange to network and talk shop with industry leaders! While soaking up the sunshine, Chapman also took home 3rd place in the 2018 Quiz Bowl, a state trivia completion hosted at the conference. Congratulations to our amazing CUSP students! 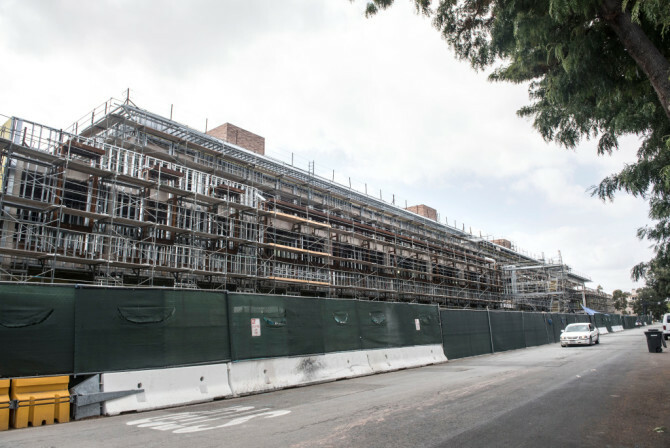 With more space than is available in Crean Hall, the Rinker Campus houses a number of exciting and unique pieces of machinery that our students can learn with, including robotic arms and sensor based treadmills to help rehab during physical therapy. 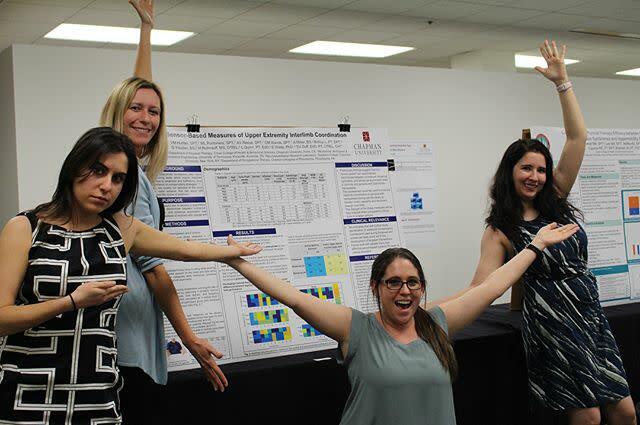 It was all work AND all play at yesterday's Rinker Research Day! 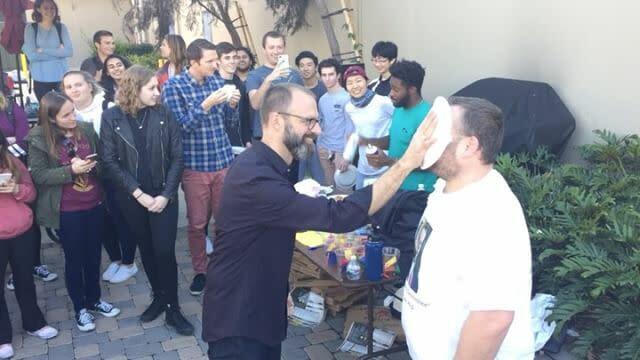 From getting pied to eating pie, Schmid's pie party had it all! Happy #PiDay! 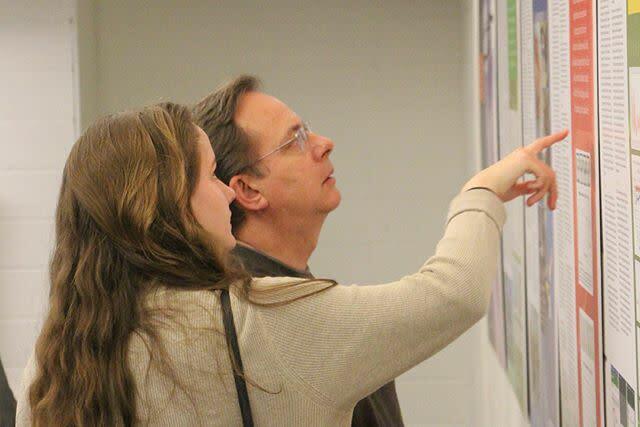 Earlier in January, Schmid College was fortunate to again host the Orange County Science and Engineering Fair poster reveal, a collaboration with Wilkinson College's Ideation Lab that interprets the scientific research of middle and high school students. Check out the posters in Irvine Lecture hall now! 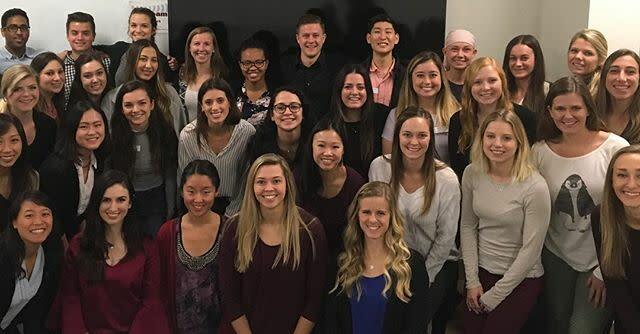 Introducing the newest members of the Crean College community, our Physician Assistant Studies Class of 2019! Welcome aboard! 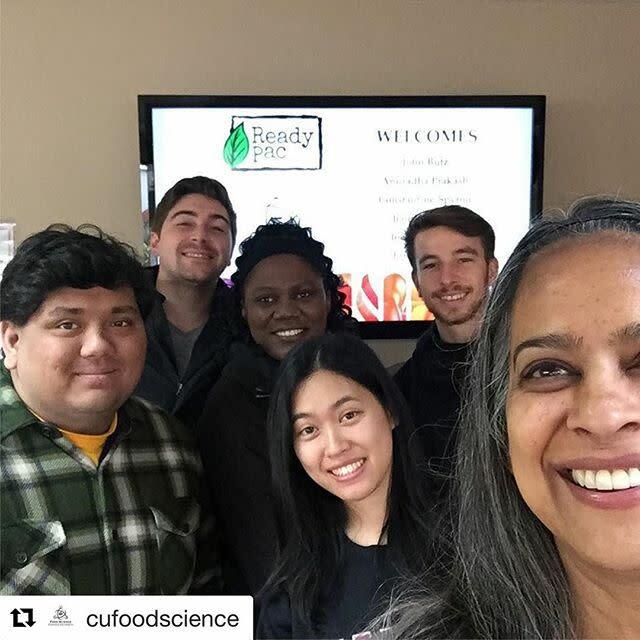 @readypacfoods welcomes Chapman’s Food Industry tour group, led by director of our @cufoodscience program, Dr. Anu Prakash! Many of our Environmental Science and Policy students, as well as some of our friends from the business school, got to travel D.C. to take part in the Citizens' Climate Lobby's (@citizensclimate) 4th annual #CongressionalEducationDay, where they were given the opportunity to learn from experienced #CCL volunteers and staff, and experience meeting with members of Congress and Senators firsthand! 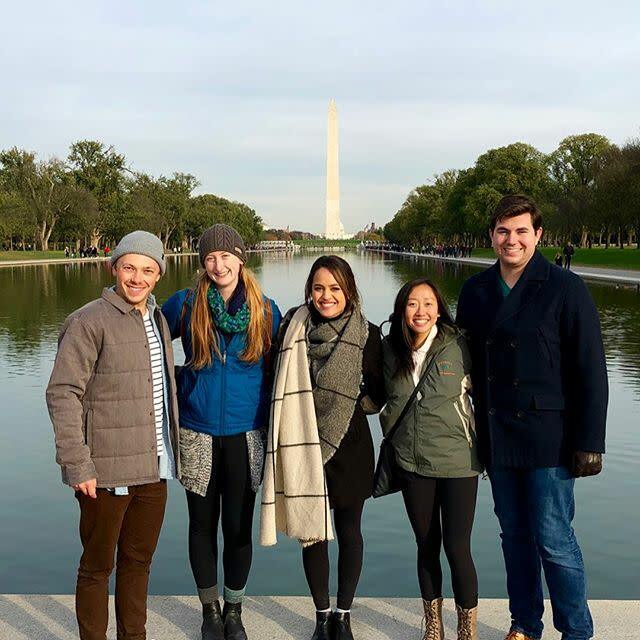 Check the Schmid blog for full details on their experience! 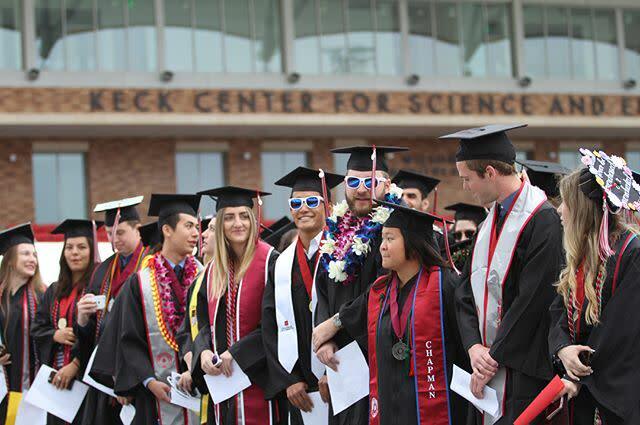 Schmid College parents and families- are you looking for ways to get involved at Chapman? Tune into this Chapman Family Volunteer session via Facebook Live to learn how. 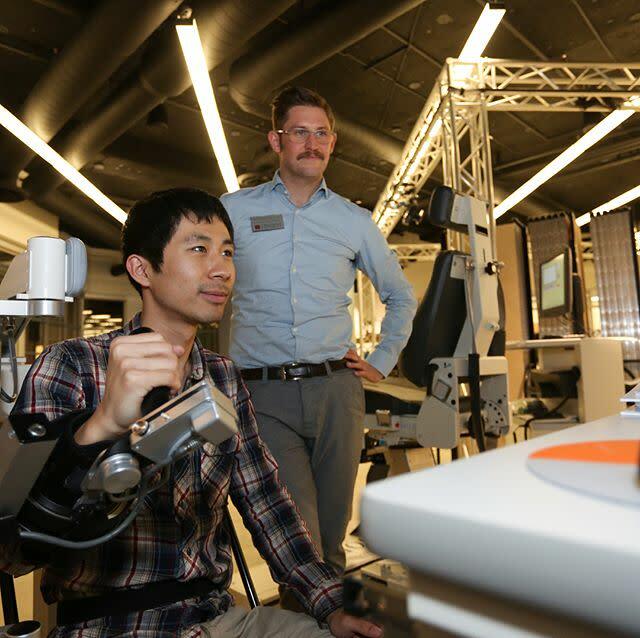 "Andrew Lyon’s research world revolves around stretchy bits of science 10,000 times smaller than a human cell. But those nanoparticles hold oversized promise as breakthroughs in the lives of everyone from trauma victims to cancer patients." Student Spotlight! Melissa Coyle is starting her sophomore year with a major in Biological Sciences and a minor in the Honors Program. She keeps busy conducting research at Chapman’s Pharmacy School where she studies protein signal transduction in #breastcancer cells. She’s excited to begin her own project which involves identifying which peptide effectively brings in siRNA in certain breast cancer cells. 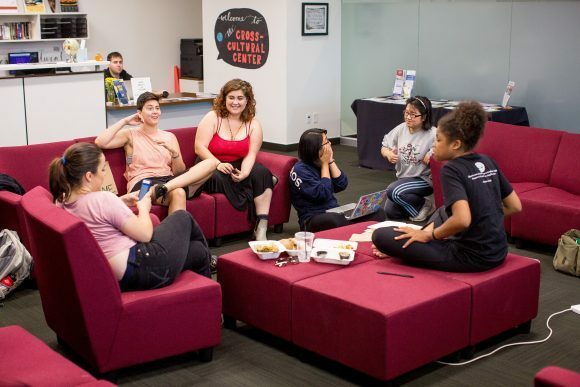 Outside of research, Melissa is a member of the Provost Student Advisory Board, TriBeta, AMSA, WIST and the World Affairs Council of Orange County. 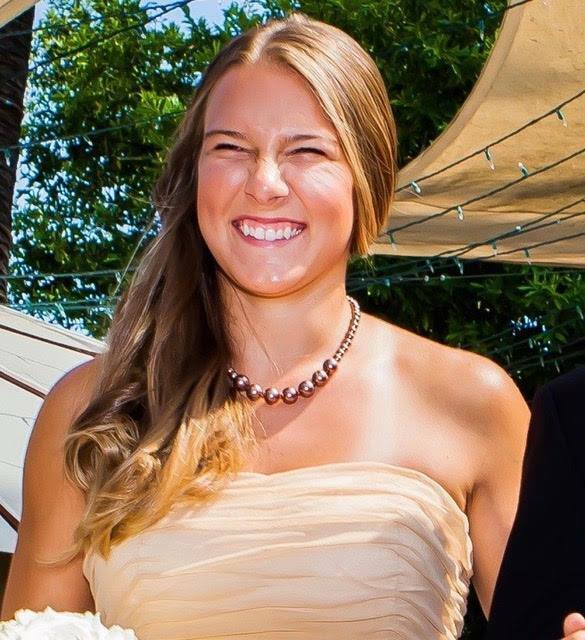 Melissa also has a passion for figure skating and is training for the fourth out of eight USFS moves in the field tests as a United States Figure Skater. 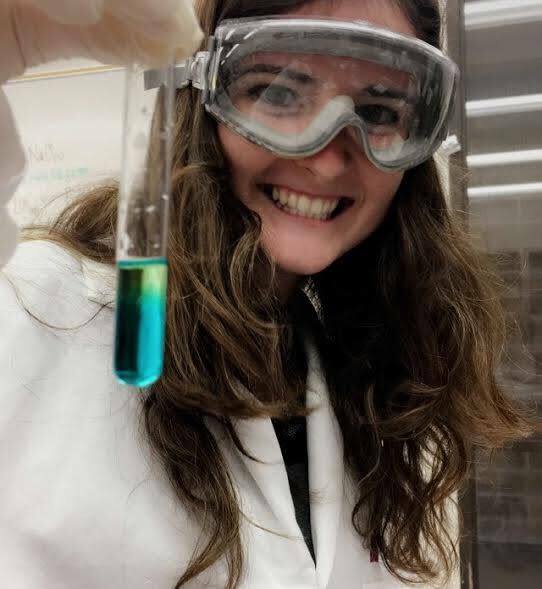 This past summer Melissa spent her time taking Organic Chemistry I & II at Columbia University. Can’t wait to see what’s next, Melissa! 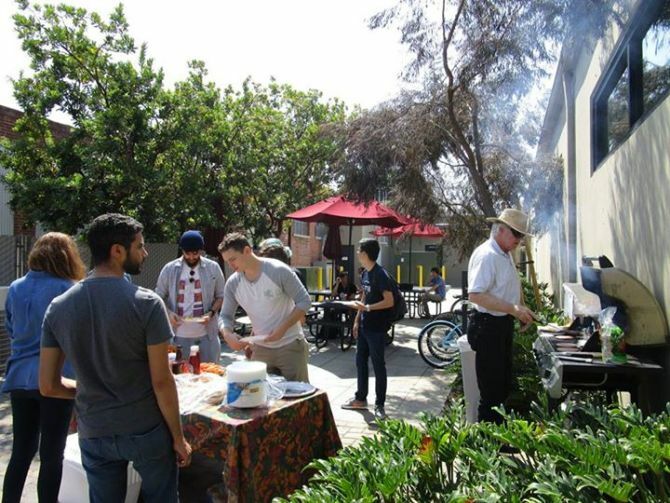 At yesterday's MPC BBQ, math, physics and computation students and faculty welcomed each other back to another exciting academic year. Looks like it was a great time! 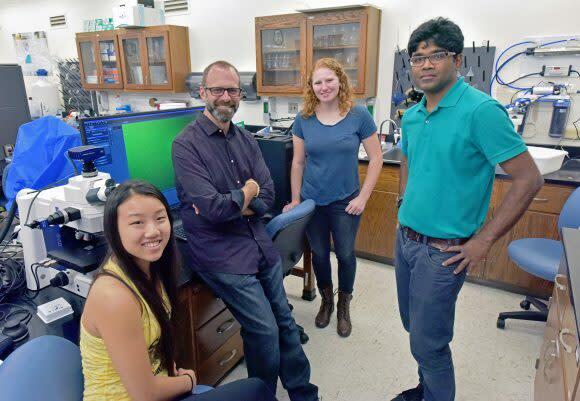 As we see another disastrous storm hit the Carribean and southern U.S., Prof. Ramesh Singh, #AGU Natural Hazards Focus Group President and #ChapmanU professor of earth systems and remote sensing, offers this reflection on extreme weather events dating back to the 1900 Galveston hurricane. Recent Biological Sciences graduate Alex Himstead nailed his Research in 60 Seconds regarding his work studying the chemical and behavioral defenses associated with sea hares. To compensate for their loss of a protective shell, sea hares and other soft-bodied gastropods have learned to avoid daytime high tides and nocturnal predators, allowing them to hide rather than defend. Sara is Biochemistry & Molecular Biology major with a Nutrition minor and this fall will be going into her last semester at #ChapmanU. Sara conducts #PancreaticCancer research with Dr. Rowland-Goldsmith and has served as the President of TriBeta. She also serves as a Supplemental Instructor for Introduction to Molecular Genetics. This summer, Sara is at the #Amgen Scholars Program at #Stanford where she'll work with induced pluripotent stem cells in a regenerative medicine lab. Following graduation Sara hopes to become more involved in this type of research in regards to regenerative medicine and hopes to expand on this already growing field. Best of luck at Stanford Sara! Last weekend, senior environmental science and policy major Haley Miller and #ChapmanU research associate Glenn Woerndle helped OC Girl Scouts earn their Woman in Science and Nature badges. 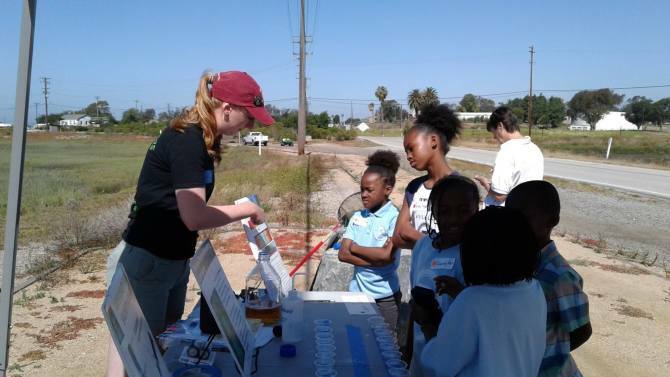 Miller and Woerndle-- both members of Prof. Jason Keller's Wetland Biogeochemistry Lab (#swampmonsters)-- were invited to present a hands-on activity teaching the scouts how water quality effects wildlife at Seal Beach Wildlife Refuge. Four troops of OC girl scouts and their parents attended the event. 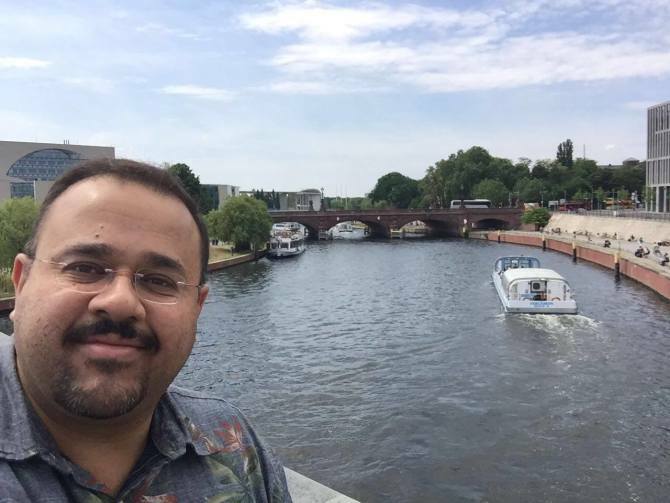 In honor of #NationalSelfieDay, here's Dr. Hesham El-Askary in Berlin last year during the 10th Annual GEO European Projects Workshop! 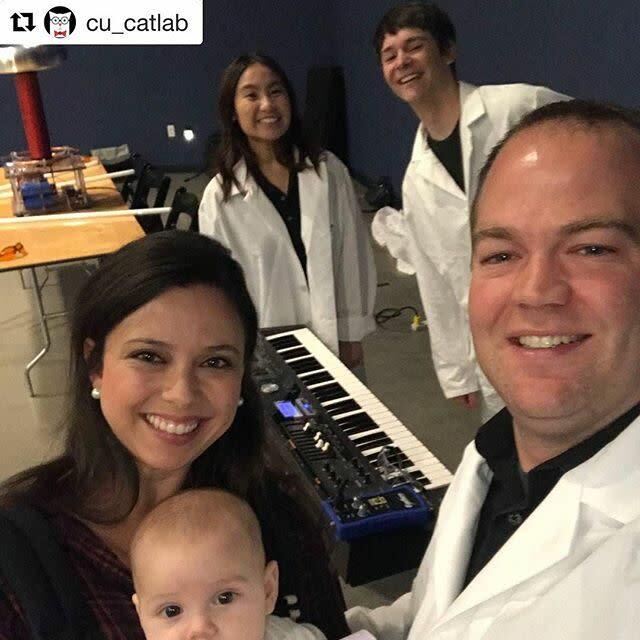 Comment with your awesome #ScienceSelfies for National Selfie Day! Recent #Biochemistry and #MolecularBiology graduate Zachary Ellis just barely made it under 60 seconds when describing his research regarding temperature regulation of methanogenic activity in Peatlands. Zachary's preliminary results confirmed that temperature plays a large role in peatland's methanogenic activity as suggested by a greater production of CH4 and the presence of a mCRA gene. 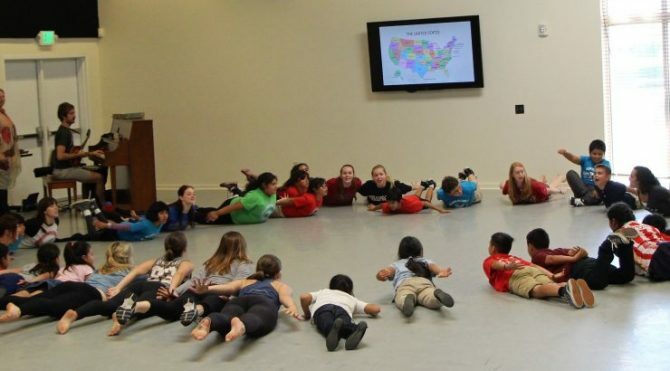 Over spring semester, environmental science and policy senior Haley Miller brought together her passions for science, dance and teaching children by developing environmental science lessons for young learners taught through dance! Recent Environmental Science and Policy (#ESP) graduate Allison Scavo took part in our Research in 60 Seconds series to explain her research analyzing whether fish on both the east and west coasts of the United States respond differently to climate change! Despite the poor predictive power provided by sea surface temperature, salinity, and chlorophyll, she concluded that fish populations do seem to have unique responses to #climatechange. Student Spotlight! Vidal Arroyo is a Sophomore from Las Flores, CA studying Biochemistry and Molecular Biology. 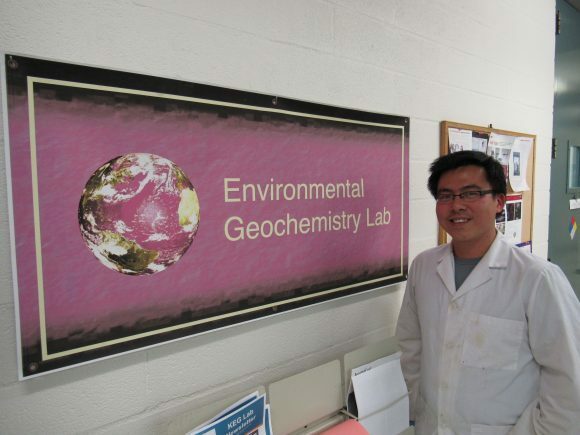 He is a Supplemental Instructor for both the lab and lecture components of General Chemistry 140. 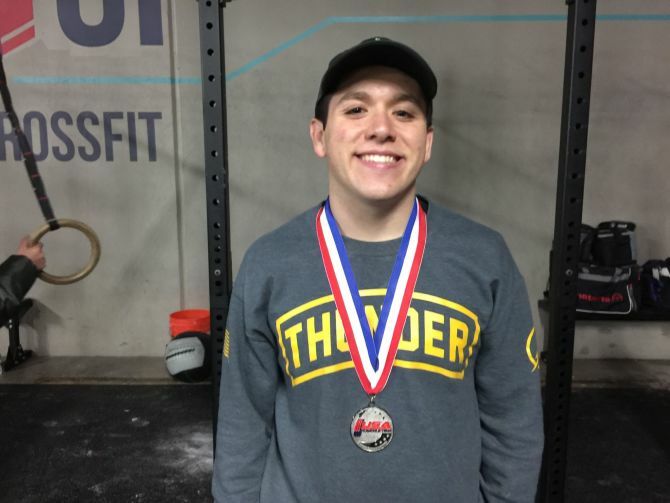 Outside of the sciences, Vidal spends his time volunteering as a youth wresting coach, training as a competitive powerlifter and participating in a men’s Bible study group on campus. 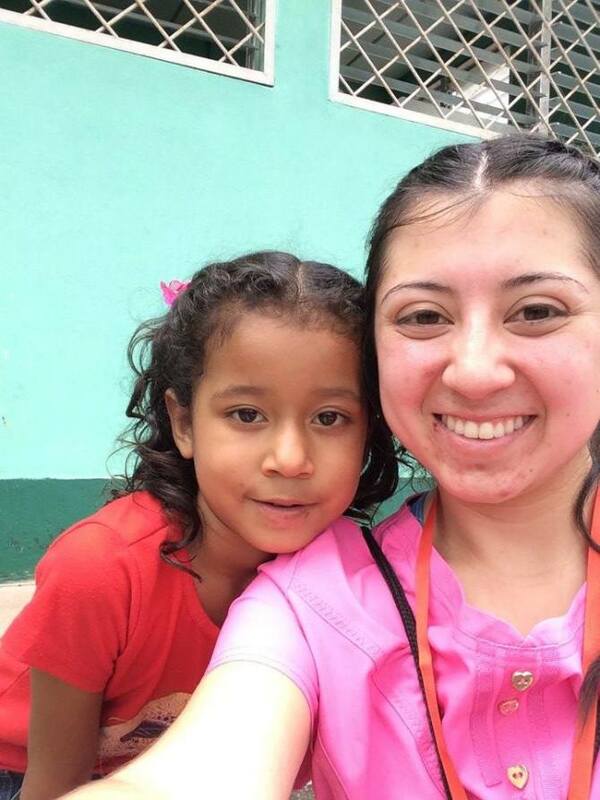 After graduation, Vidal plans on taking a gap year before applying to medical school where he hopes to become a Pediatric Oncologist and marry his love of teaching with the health profession. Vidal has been accepted to multiple nationally-recognized undergraduate research programs, and he plans on doing cancer research for the next two summers under the NCI P30-CURE grant at the Baylor College of Medicine in Houston, TX. 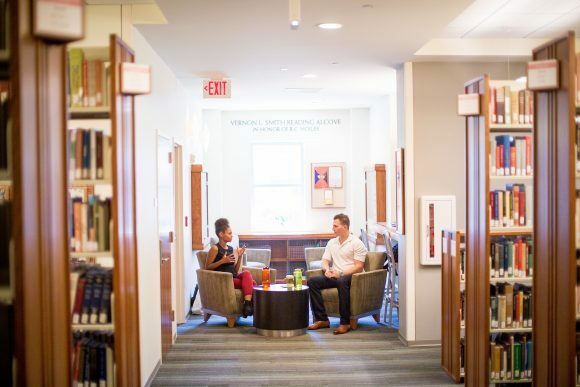 "On a recent afternoon, biology majors AJ Silvia ’18 and Matt Ibrahim ’18 hunkered down to study in the Hope room, surrounded by the artwork of African-American artist Michael Massenburg. They enjoyed it for its own sake – 'I just love looking at the artwork,' Ibrahim said.  But they were also moved by its significance. 'I’ve walked into all the rooms and looked at the photos and images,' Silvia said. 'It’s beautiful artwork that introduces you to new artists and pulls you in. And it makes you think.'" It's time for the IEEE GameSIG Intercollegiate Computer Games Showcase! Student game developers present their best student-developed video games for judging by an elite panel of video game professionals. Come out in support of your favorite colleges as student development teams go head-to-head for school pride, bragging rights, and this year's GameSIG Cup!